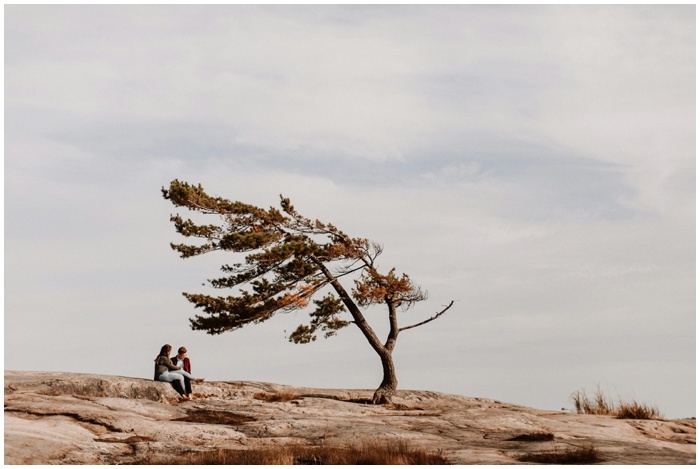 Here are a few tips to help you plan a totally awesome couples photo session (archaically known as an “Engagement Session”). Planning this photo session is incredibly easy. The main thing is not to complicate it with unnecessary influences that are distracting. I am pointing to Pinterest & Instagram. Setting the spot to shoot is pretty important. Not for how it’ll turn out in the photos but for how it’ll make you feel. I can get the best pictures of you together, anywhere, as long as you are comfortable and enjoying yourselves. Will you be in a crowded space where you may feel uncomfortable being affectionate? What time are we taking pictures, will you be able to handle the heat of the afternoon sun? Keep this in mind while thinking of a spot to shoot! 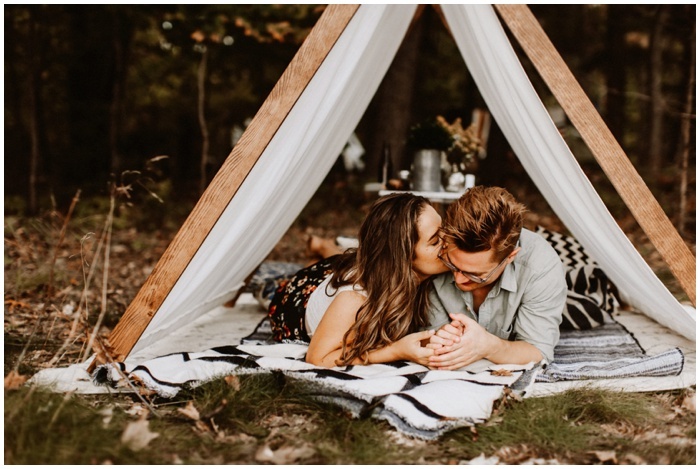 This is a great spot to start if you don’t have a location in mind, and you’re not sure what to do that represents you as a couple. All you need to do is describe yourself as a couple. Are you a couple of goofballs, adventurous, lazy, or perhaps quirky? Write down three things about one another, read the list out loud together and go from there to see if there is any overlap. Ex. Once I had a couple that was impeccably stylish, they were known for this. One preferred a natural landscape, while the other preferred something a bit more industrial. Thus, was born “A stylish outdoor adventure.” We wandered a busy industrial metropolis and balanced this with ending the evening on a serene waterfront park with weeping willows and a sunset. The couples photo session is all about the two of you. And it should clearly represent you as a couple. No pressure at all, believe me, it’s a whole lot simpler than it sounds. The main thing is to not get complicated with all the other trends, pinterest photos and cheesey poses that you think are an engagement. The goal is to capture you to naturally. This starts by picking an activity that is uniquely you. Ex. Do you love to hang out and drink craft beer? Did you met at a dive bar for your first date? Perfect launch point to plan.. start at one of your favorite beer spots, enjoy a beer together and head out for a walk afterwards. I’m capturing your love, so focus on bringing out the best in one another, doing something you enjoy and it’ll come together naturally. Your home, your fave coffee joint, brewery, graffiti filled alleyway, a warehouse, a ballet studio, a stadium, waterfront park, an ikea showroom, family cottage, a themepark, another country, your fave neighbourhood, carnival, music festival, a city landmark. Wander around with no plan, drink coffee, go skateboarding, go for a hike, swing on swings, taste craft beer, pet the horses at a horse farm, play with puppies, do yoga, go skating, eat your favorite food, cook a meal, have a drink at the first place you met, dance in your underwear to your favorite playlist, cuddle your pats in your bed, sing karaoke, shoot hoops, climb a mountain, go fishing, eat pizza. Select a location you both agree upon + do an activity that you both enjoy = call me up and let’s plan a fun photo session. When selecting an outfit, keep in mind that less is always more. And try not to match, rather compliment one another. Always suit the location and most of all, just do you. Check out this crazy informative blog by my friends over at June Bug Weddings!